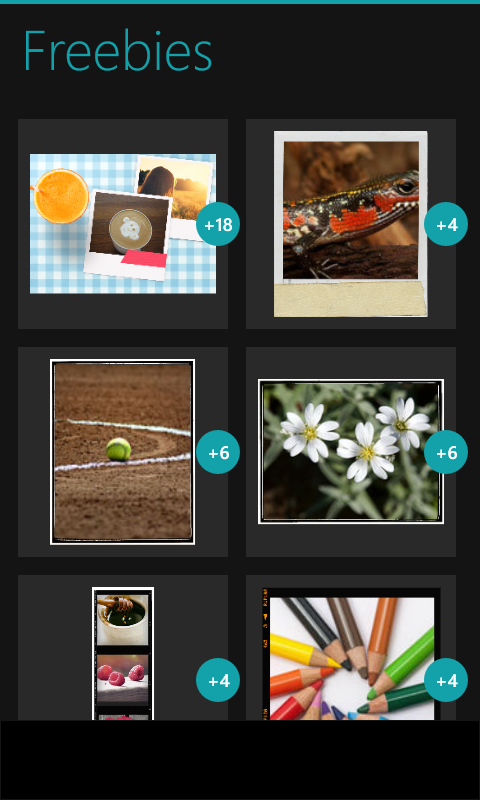 Some photo memories you can make in this application, by modifying the image to suit your taste. If there are indeed some of the photo, it can be made into one album. 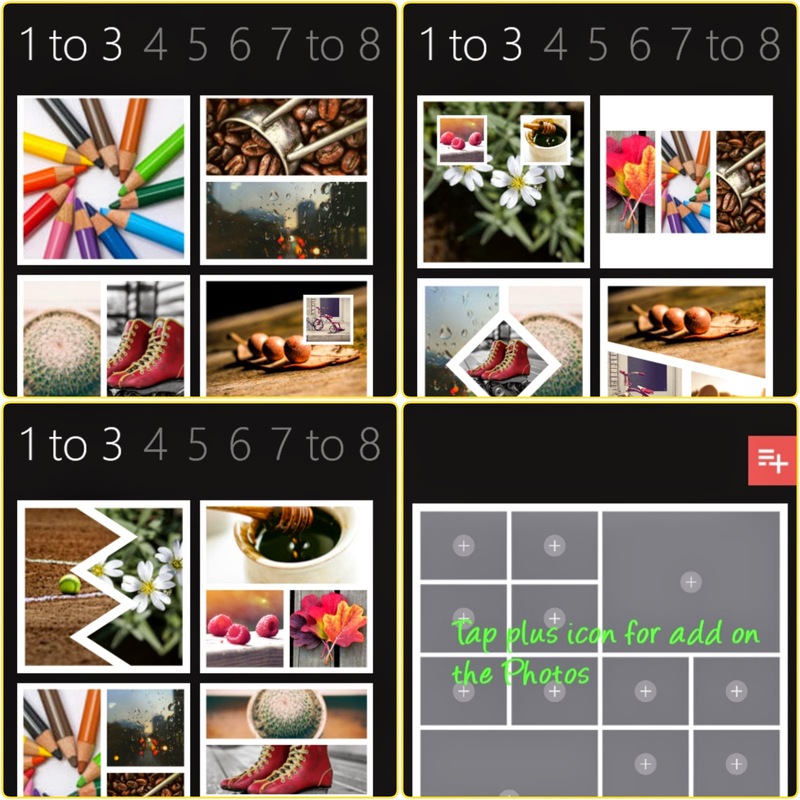 Such as: Collages, designs, media library, singgle shots, action shots, Free mode, the Lockscreen and Facebook cover, all can be made here. In addition, this application can also add a text with some settings in it, among them: the size of the text, type the text (font text), text color and text color capacity. For example, you can see in the picture. The limitations of this application you are using, because you are using a free application. Therefore, by purchasing the application legally you can use full features without limit. 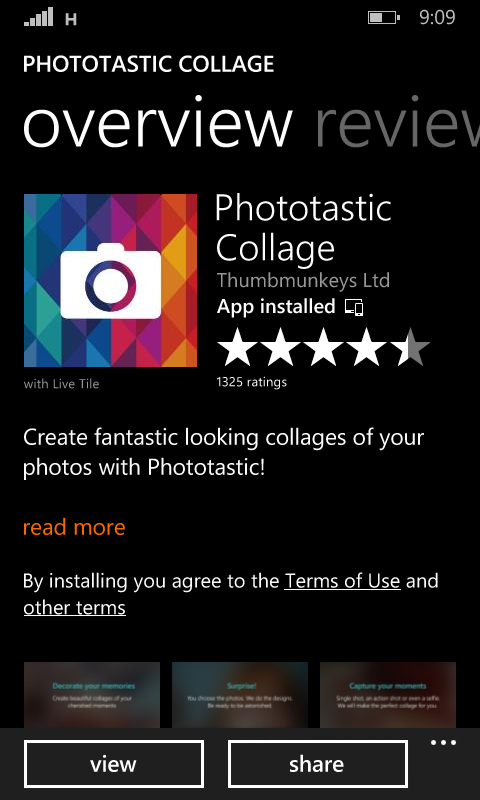 This free application can be downloaded for free via the windows market, also with your smart phone. Photo memories would be interesting, if you put it to good use. You are on the website page WINDOWS MOBILE PHONE - setting and Upgrade. Phototastic With the link URL http://hand-uk.blogspot.com/2015/05/phototastic.html for this articles, you can bookmark or share to any. Our expectation that Windows smart phone users, can understand and know about OS Windows phone. 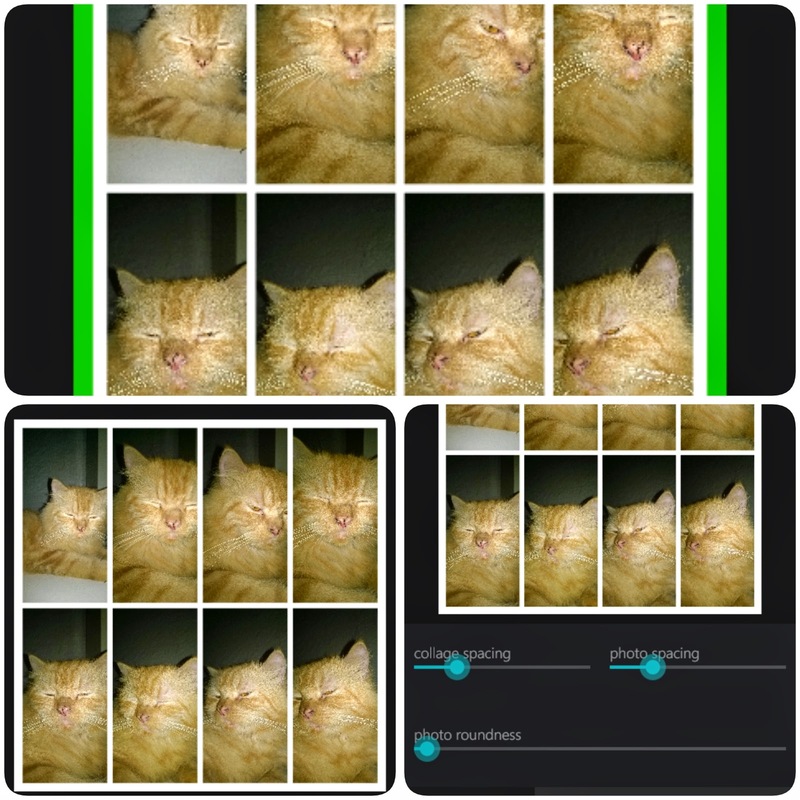 Phototastic Is a link for you, How to use the pure smart phone.